Everyone loves a good meme, but having an account full of memes doesn’t leave room to share anything relatable with your friends and followers. It doesn’t give brands a good idea of the type of content you’d be able to create for them or make your relatable to your followers on a personal level. Most brands Heartbeat work with don’t find Snapchat filters appealing. They’re usually not the best quality and don’t tell us more about the awesome person you are! The more high quality, lifestyle pics you share, the better your chances of getting a campaign. 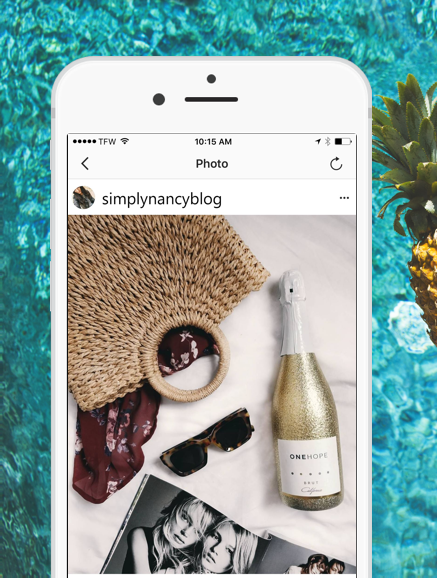 We love that you love yourself, but if every post in your feed is a selfie it’s hard for brands to envision how you would post about their product. 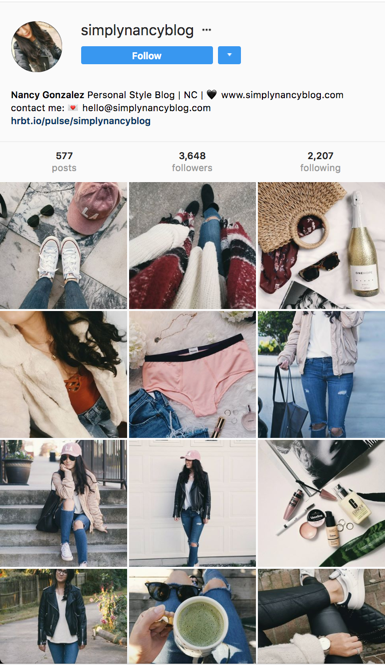 Let your personality shine by posting a variety of lifestyle photos, not just selfies, and brands will take note. Apps like VSCOcam, Afterlight, and A Color Story are all great ways to find and create filters that will make your photos look amazing. You don’t have to use the same one filter for every photo, but the colors should be similar. It will help your feed flow and be more cohesive. Pinterest is also a great way to look for different editing “recipes” for your photos, whether you want to your feed to look bright, earthy, moody, or colorful!